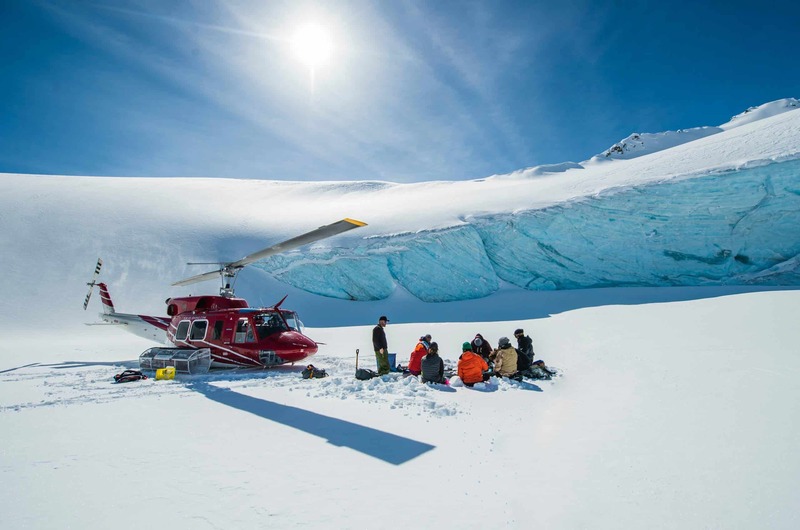 We offer guests a truly unforgettable world-class heliskiing adventure. 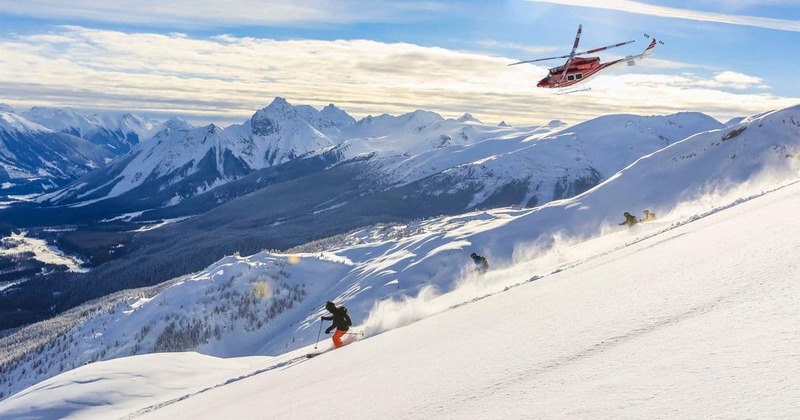 Our single group unlimited vertical program is unrivaled in the Canadian heliski industry, and we’re delighted to bring you along for the ride. With nearly one million acres of terrain, over 375 mapped runs, and an average annual snowfall of 5 to 25 metres, every day offers a new adventure and powder to explore. 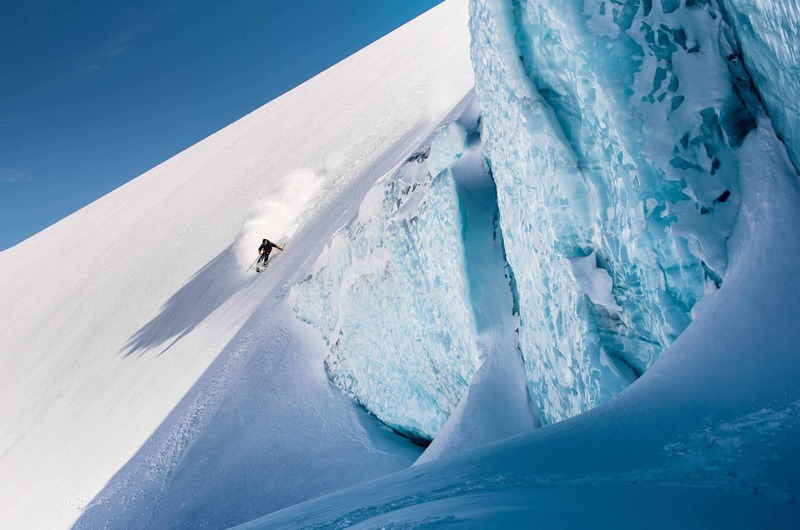 3 to 7 days of unforgettable heliskiing with a group of 10 guests and 2 guides. Exclusivity runs through every portion of this 10-person package including your own private chalet. 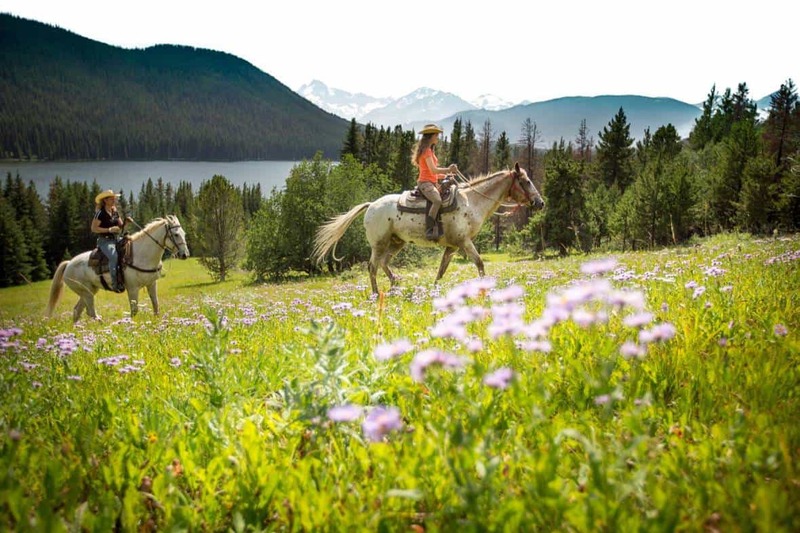 With just 6 guests and 2 guides our Small Group Package offers you a more intimate experience. Don’t miss your chance to join one of our expeditions at the last minute. Join the Rush List! 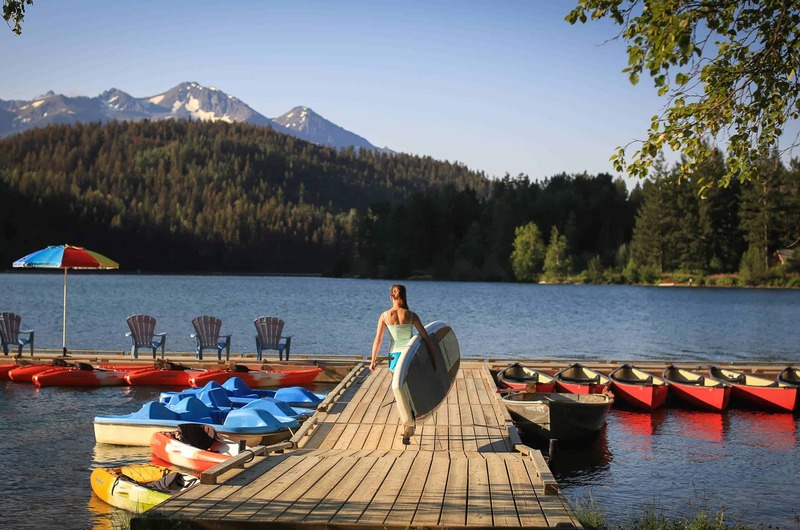 Resting on the shores of Tyaughton Lake, the resort showcases rugged mountain peaks, pristine lakes, stunning glaciers and a diverse ecosystem of wildflowers and wildlife. 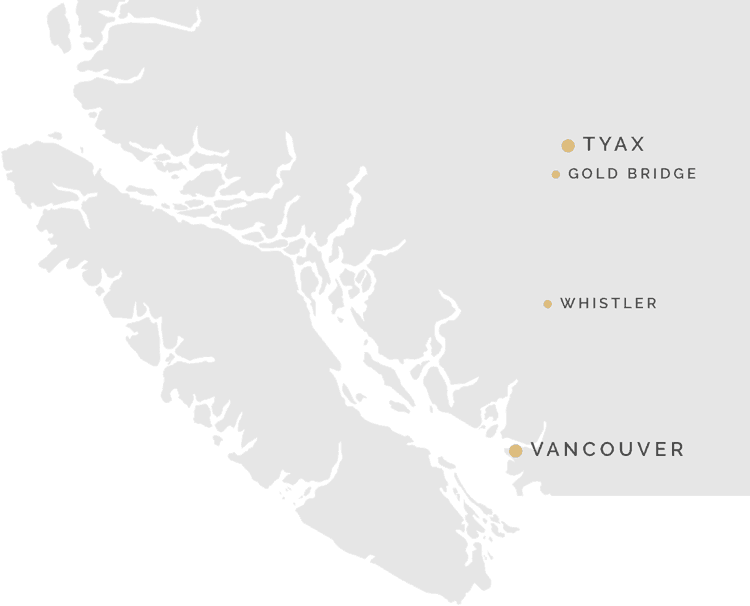 Your journey to Tyax Lodge & Heliskiing is part of the adventure. 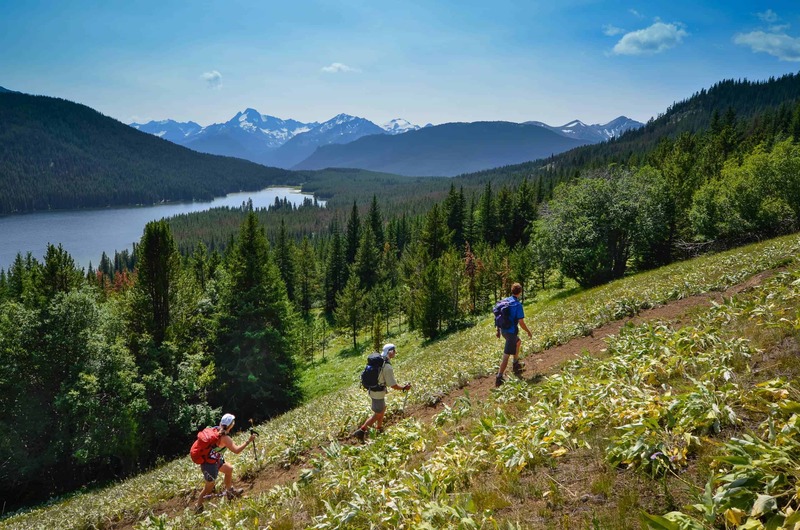 Located near Gold Bridge, BC the resort is readily accessible by ground or air, yet remote enough to ensure a truly genuine wilderness experience.